NEW CONSTRUCTION!! 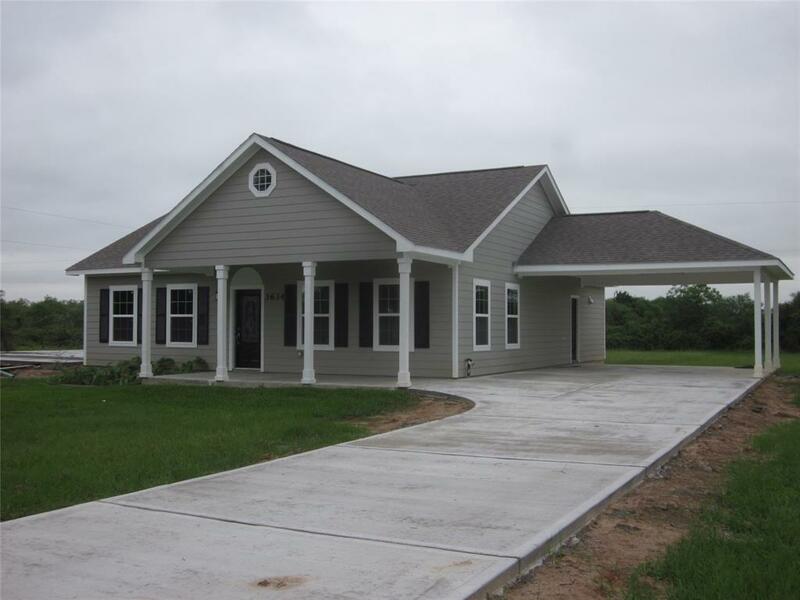 Beautiful newly built home on a huge lot with no back neighbors. 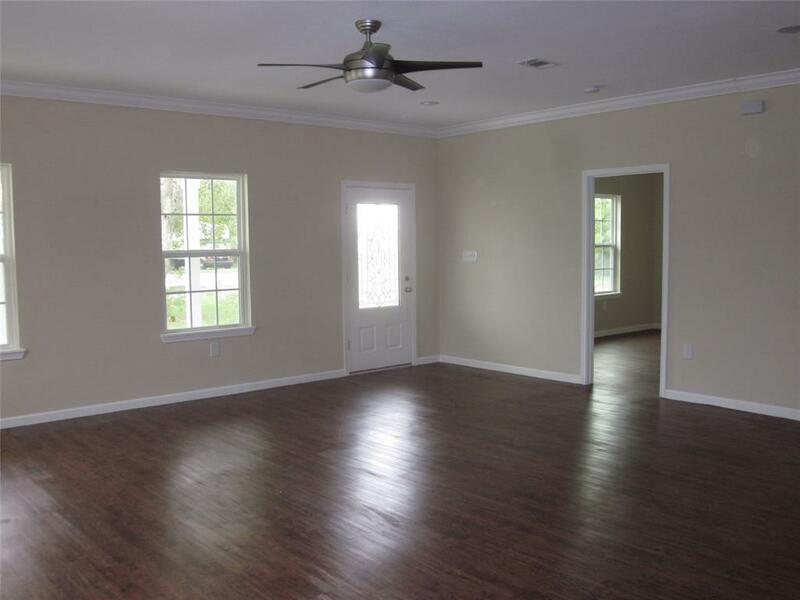 9' ceilings throughout with crown molding in the Living Room, Dining Area, and Kitchen. 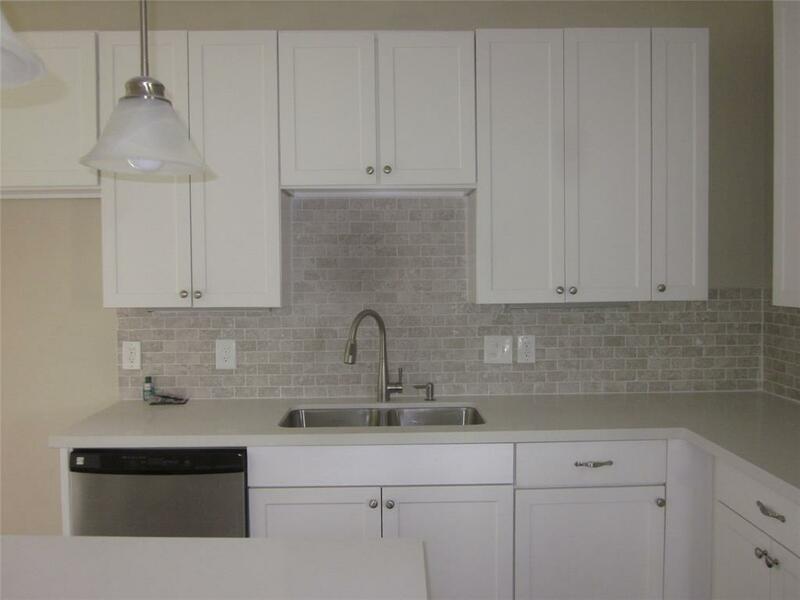 Kitchen has white quartz counters, 42" cabinets, and stainless steel appliances. This home features an open floor plan that is great for entertaining. An efficient floor plan allows all bedrooms to be larger than most in a home of this size. And the price is lower per square foot than older homes listed in the same area of town! Come see it today! 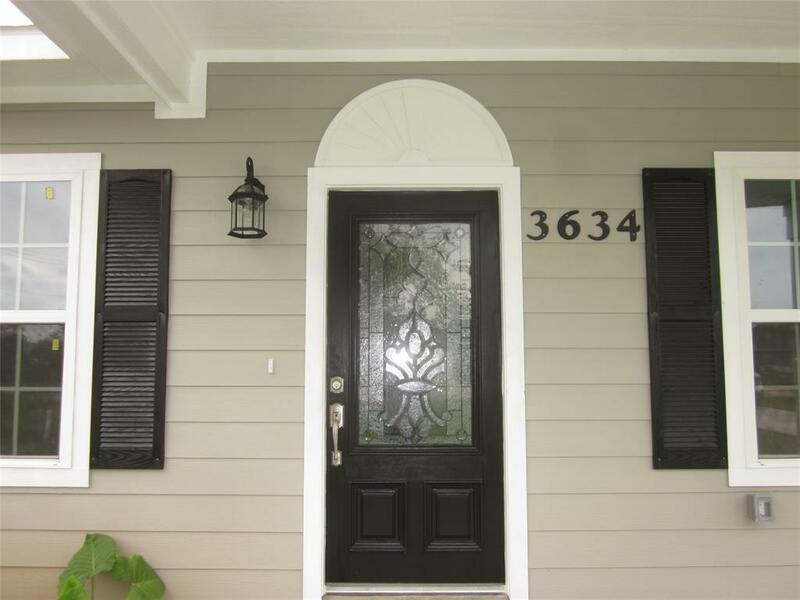 Listing courtesy of Front Porch Real Estate.